After spending most of his career at larger New Orleans law firms, Marc Winsberg formed Winsberg & Arnold, LLC in 2010. Mr. Winsberg believed that with his own law firm, he could provide clients with more personalized and cost-effective service. 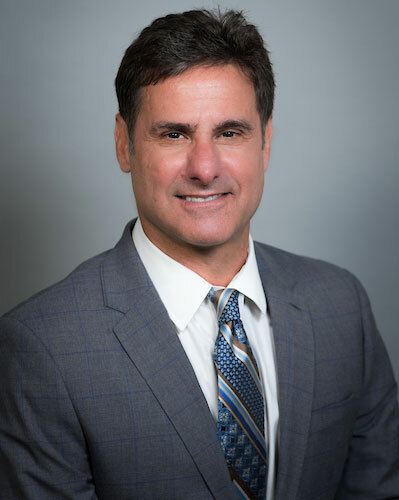 Being one of the most experienced divorce attorneys and general civil litigation in the region, Mr. Winsberg is a recognized leader in the field of family law in Louisiana. He is one of only ten Louisiana Fellows of the Chicago-based American Academy of Matrimonial Lawyers. Since 2003, Mr. Winsberg has been a Board Certified Family Law Specialist by the Louisiana Board of Legal Specialization. He is a frequent lecturer at Continuing Legal Education seminars across the state. In creating his law firm, Mr. Winsberg sought out attorneys who are distinguishable for both their high academic and professional achievements.